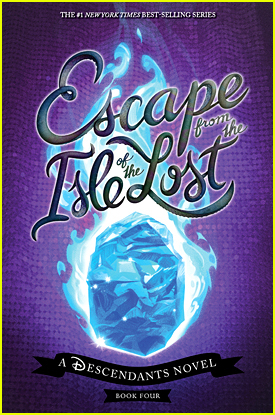 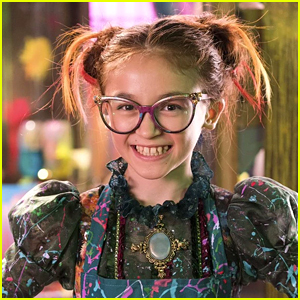 Anna Cathcart Teases That Fans Will ‘Lose Their Minds’ Over ‘Descendants 3′ | Anna Cathcart, Descendants | Just Jared Jr.
Just weeks after Dove Cameron and Sofia Carson teased that they knew the premiere date of Descendants 3, Anna Cathcart is giving us our next one. 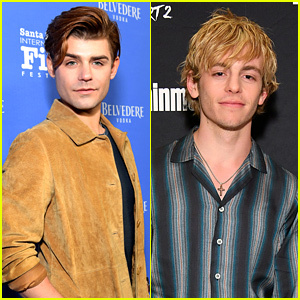 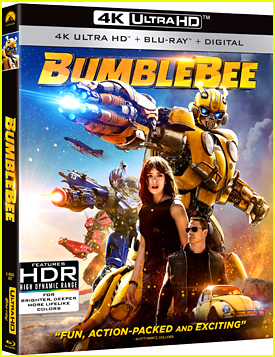 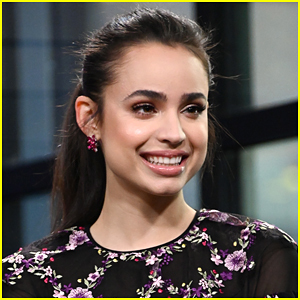 The 15-year-old actress, who plays Dizzy Tremaine, got to see some footage of the third film in the popular Disney franchise. 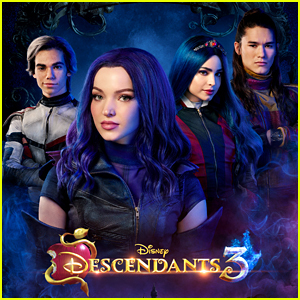 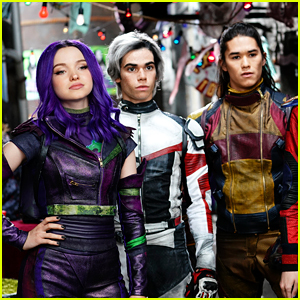 Descendants 3 is expected to premiere on Disney Channel in the summer 2019. 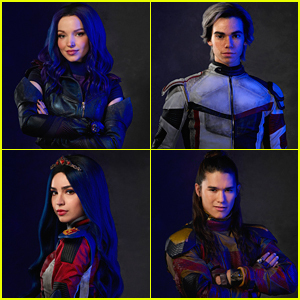 Disney Drops Ominous New 'Descendants 3' Teasers, Plus New Look at Dizzy! 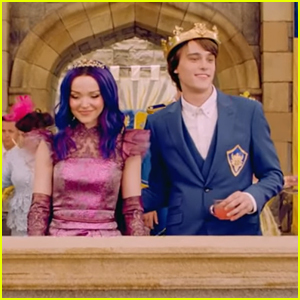 A Sleeping Spell Sweeps Across Auradon in 'Descendants 3' Trailer - Watch Now! 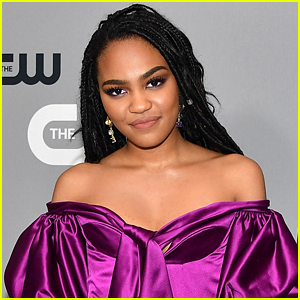 Sarah Jeffery Teases More 'CARscendants' Is Coming For 'Descendants 3'! 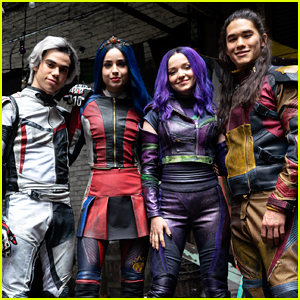 Dove Cameron Spends the Day With the 'Descendants' Cast! 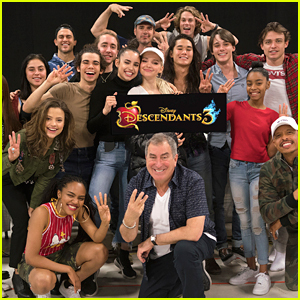 Dove Cameron & Kenny Ortega Confirm 'Descendants 3' Post Production is Officially Done! 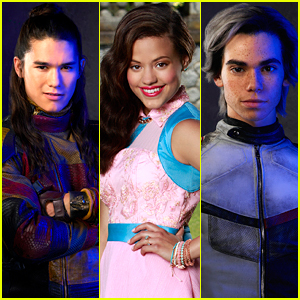 Mal Gets A Glimpse of Dark Times Ahead in 'Descendants 3' Teaser - Watch Now! 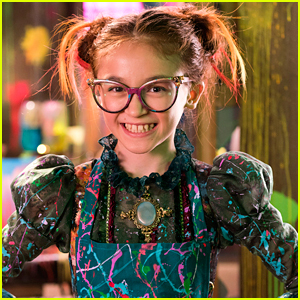 'Descendants 3' Gets Official Synopsis, New Pics & Teaser - Watch Now! 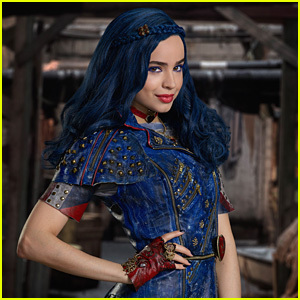 Disney Drops New 'Descendants 3' Promo Pics With Dove Cameron, Sofia Carson & More! 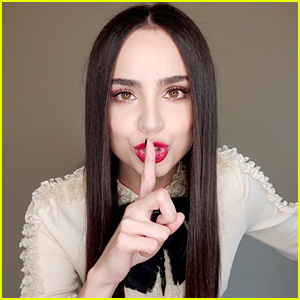 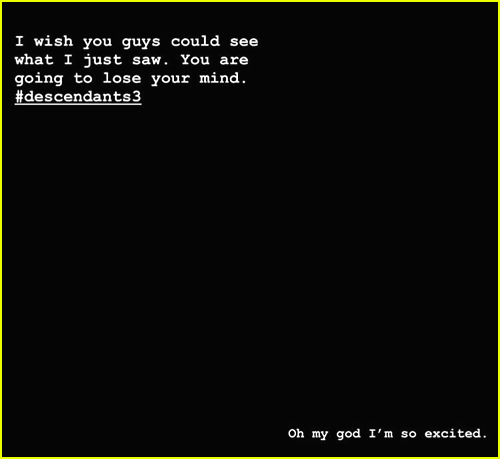 Sofia Carson Teases Major 'Descendants 3' Info!